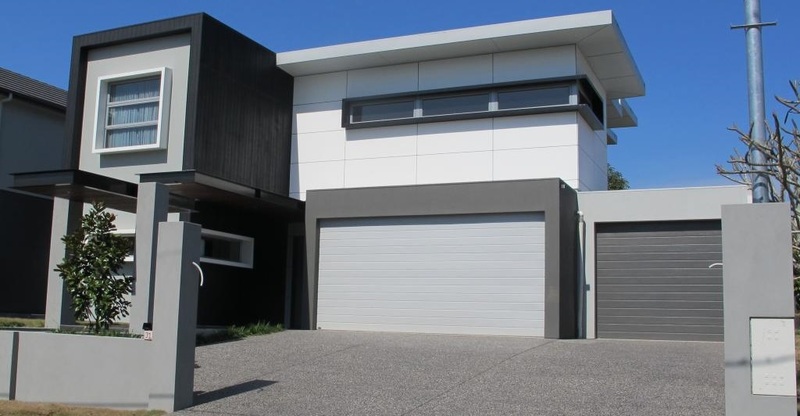 Designed and manufactured in Australia, our Sectional Garage Doors are specifically made for the harsh Australian environment using durable and tested Colourbond® steel. Our Sectional Garage Doors are easy to operate with minimal noise and friction but still very strong and durable by using steel hinges and bearing rollers. 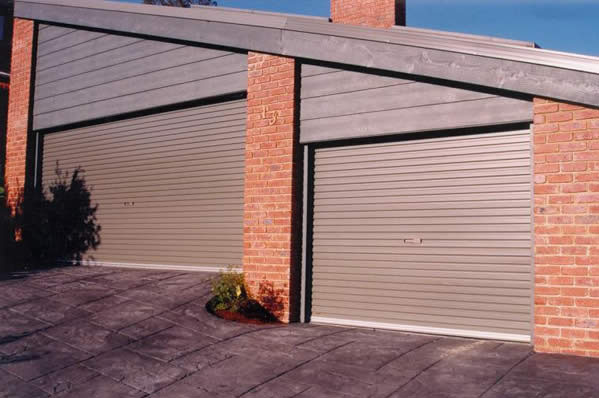 Designed and manufactured in Australia, our roller doors are specifically made for the harsh Australian environment using durable and tested Colourbond® steel. Our roller doors are easy to operate with minimal noise and friction but still very strong and durable.